MOHAVE VALLEY—A crash Monday has landed a Bullhead City woman behind bars on suspicion of driving under the influence. 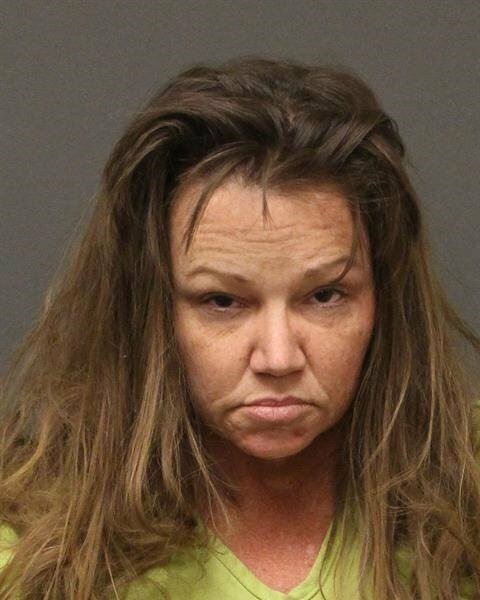 Dana Hill, 44, was arrested at the scene of a two-vehicle crash on Highway 95 near Courtwright Road in Mohave Valley on Monday, said Department of Public Safety spokesperson Quentin Mehr. Hill’s vehicle rolled following impact, causing her to become trapped. She was extricated by fire personnel. A witness to the accident said Hill was reportedly driving too fast and overcorrected at one point sending it into oncoming traffic where it collided with an SUV. The driver of the SUV was taken to a local hospital, treated and released, said DPS. Hill is being held at the Mohave County jail in Kingman on a combined bond of $5,000 for suspicion of DUI and drug paraphernalia. She is also being held on an outstanding warrant for drugs. Court records show Hill was arraigned Tuesday for DUI, speed, drug paraphernalia and no mandatory insurance.